Hip and Knee Replacement isn’t something to be taken lightly. 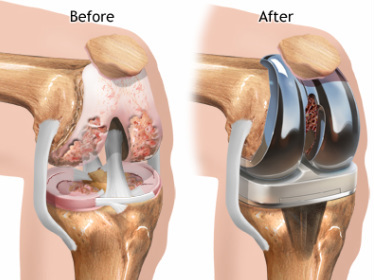 Hip and Knee Replacement is a procedure wherein you’re a part or the whole area of the knee or hip will be replaced with an artificial device for these parts to gain back its functionality. 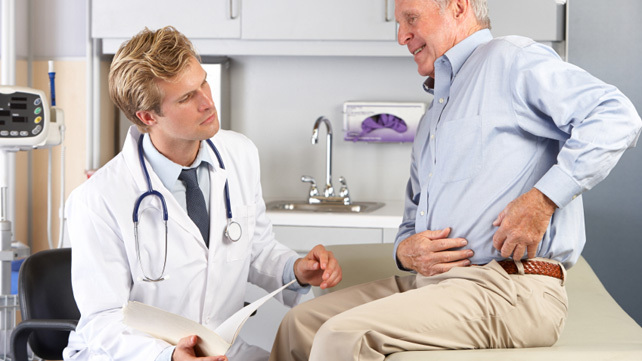 Hip and knee replacements have only been widely accepted and common recently, along with the changes in modern technology. It was once considered a very high-tech and out-of-reach procedure for the sole reason of it deemed as being too complicated. Now, surgeons around the world replace more than a million knees and hips each year and have contributed to the increased lifestyle change of many people. Studies have shown that hip and knee replacements have significantly increase the mobility in about everyone who gets them. It is not secret that hip and knee replacement is a life-changer for most people who really need it; however, it is not for everyone who has pain in their hips or knees. If you’re one of the people who suffers greatly from the pain this conditions cause, then you might want to ask if surgery is the right route for you. Before you decide with anything, make sure to go to your trusted doctor or surgeon and have a complete workup or assessment to thoroughly know whether or not you need the surgery. With this surgery, you have to weight the pros and cons and determine if this is very much needed in order to increase your way of life. Be careful not to make any rash decisions because some patients who want to have this procedure aren’t even candidates or eligible to begin with, because of underlying conditions. 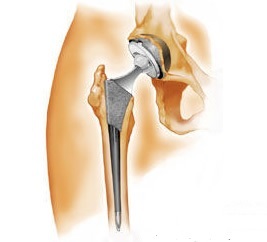 If my condition is severe, is knee and hip replacement really the best option for me? What are the other options? I am of this age, how well will this surgery go with it? I have these known medical conditions, how will they go with the surgery? Am I eligible for the procedure? What will be the results? Will I be able to walk fully without pain or numbness? When can I resume my daily life/routine after the surgery? Will I be able to go back to doing my favorite sports? Is there anything I should do prior to the surgery to make it more successful? Do I need to lose weight before the surgery? What anesthesia will you put me in? What type of supplies would I need at home to help me recover? Do I need to go to a rehabilitation facility after? Will I need physical therapy? If so, how long? How long do I need to stay in the hospital after the surgery? What are the success statistics of this surgery? How do we know if I’m eligible for it? How soon can I move and eat? Hip and knee replacement should be taken very seriously and these questions will help you guide your way towards an informed and sound decision. Make sure to really listen to your doctor because you don’t want to miss anything he or she says to you, especially regarding the surgery itself. If you’re tired of the pain your hips and knees bring you, then it’s high time you consider this procedure. You will be doing it for yourself, after all.